Adeline Virginia Woolf (1882 – 1941) was an English writer, and one of the foremost modernists of the twentieth century. According to Woolf’s memories, her family spent every summer until 1895, on St. Ives in Cornwall, and her most vivid childhood memories are connected whit this place, not with London. These memories were most notable in the “To the Lighthouse”. 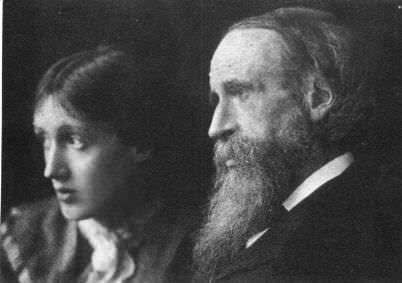 Virginia Woolf with her father Leslie Stephen at Talland House in St. Ives in 1892. The sudden death of closes members of her family, her mother, her half-sister Stella two years later, death of her father almost decade later, caused several nervous breakdowns, and collapses and she was institutionalized couple times through her life. Quentin Bell, her biographer, has suggested that her breakdowns and depression periods were also influenced by the family sexual abuse. But, anyway she continued her educations, and she studies in Greek, Latin, German and history, at the Ladies’ Department of King’s College London, and continued to write with some brakes. Avant garde art would have an important influence on Woolf’s development as a writer. Several members of the Bloomsbury Group, group of writers and artists, attained notoriety in 1910 with the Dreadnought hoax, which Virginia participated in disguised as a male Abyssinian royal. Her complete 1940 talk on the Hoax is published in the memoirs collected The Platform of Time (2008). 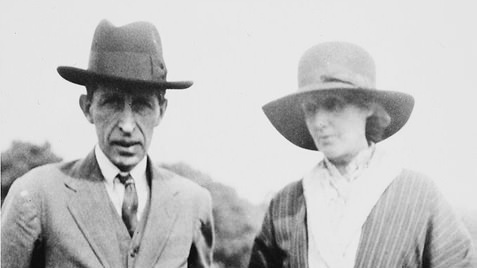 Virginia Woolf with her husband Leonard Woolf. Her first novel, “The Voyage Out” (1915), was originally titled “Melymbrosia”, but has been reconstructed. Woolf publishes novels and essays, and became a major twentieth century lyrical novelist in the English language, alongside with her modernist contemporaries, James Joyce, Joseph Conrad and many others. Her reputation declined sharply after World War II, but her importance was re-established with the growth of feminist criticism in the 1970s. 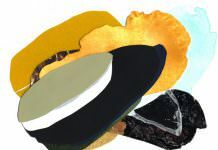 Her novels are highly experimental: a narrative, frequently uneventful and commonplace, is refracted, and sometimes dissolved in the characters’ receptive consciousness. They are characterized with intense lyricism and stylistic virtuosity fuse. 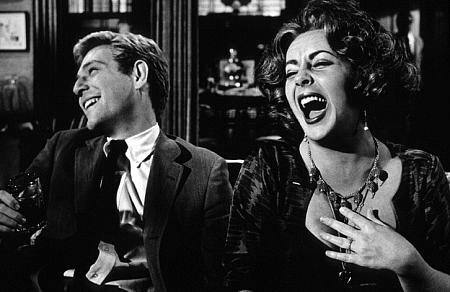 Her most famous works include the novels “Mrs. 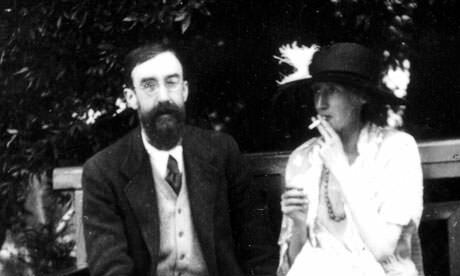 Dalloway” (1925), “To the Lighthouse” (1927) and “Orlando” (1928), and the book-length essay “A Room of One’s Own” (1929). She made a big influence in modern writing, she is still popular and is translated in much language in the world. Here we want to mention the film “The Hours”(2002), based on eponymous novel from Michael Cunningham’s (1998 Pulitzer Prize), focused on three generations of women affected by Woolf’s novel “Mrs. 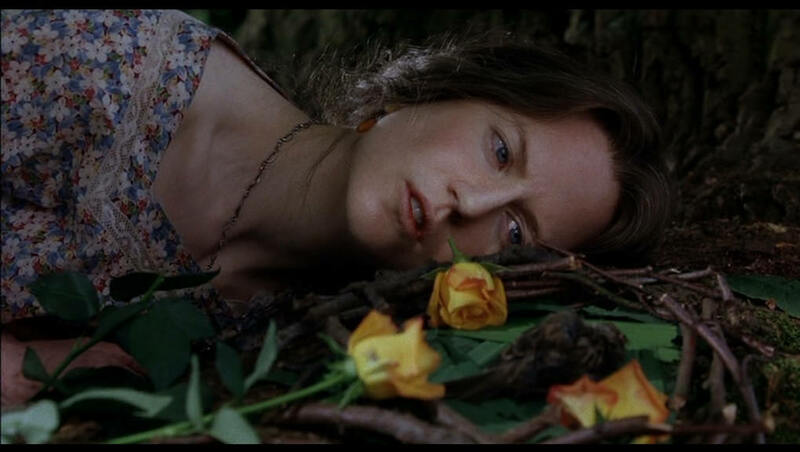 Dalloway”. In this move role of Virginia Wolf was played by Nicole Kidman who won the 2002 Academy Award for Best Actress. We can’t forget the great roles of Meryl Streep, Julianne Moore and Ed Harris and featured an award-winning score by American composer Philip Glass.